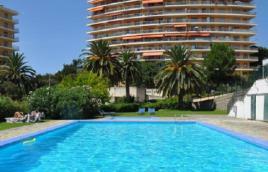 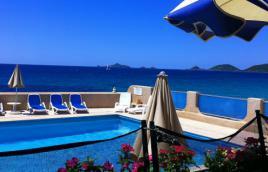 In the centre of Ajaccio, modern Hotel, ideal location for business and holiday travellers ! 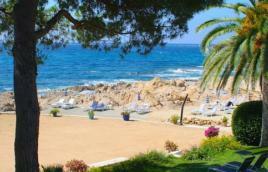 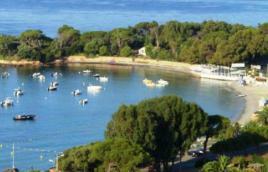 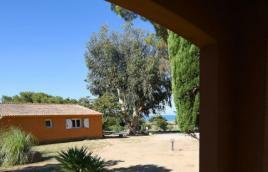 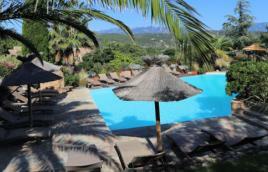 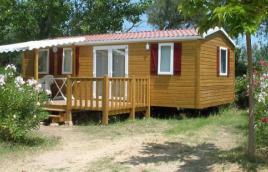 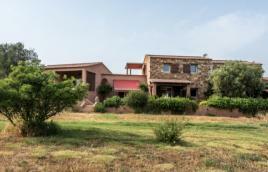 In the centre of Corsica, at the foot of the mountains, 30 min to the beaches. 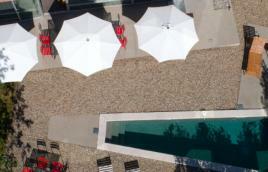 An address with a modern feel. 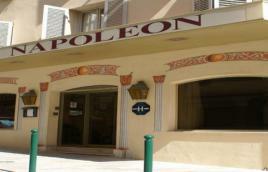 This nice and standing hotel, holiday residence is open year round. 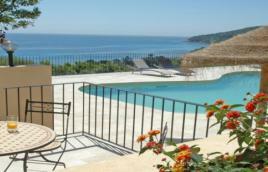 You will appreciate its panoramic sea view and its view on the Iles Sanguinaires. 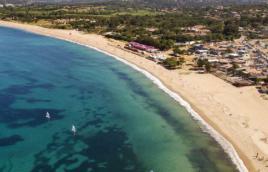 This one offers you a large choice of accommodations and services , and the advantage of being very close to the most beautiful sandy beaches. 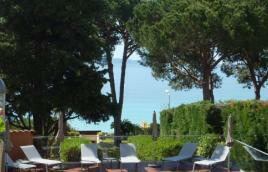 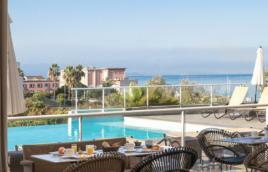 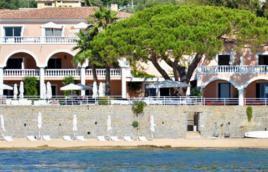 In Porticcio hotel with A/C rooms and studios all-comfort, 50m from the beach, next to the thalassotherapy centre.